With the holiday season just around the corner, Australian consumers and retailers are gearing up for the busy Christmas shopping period. 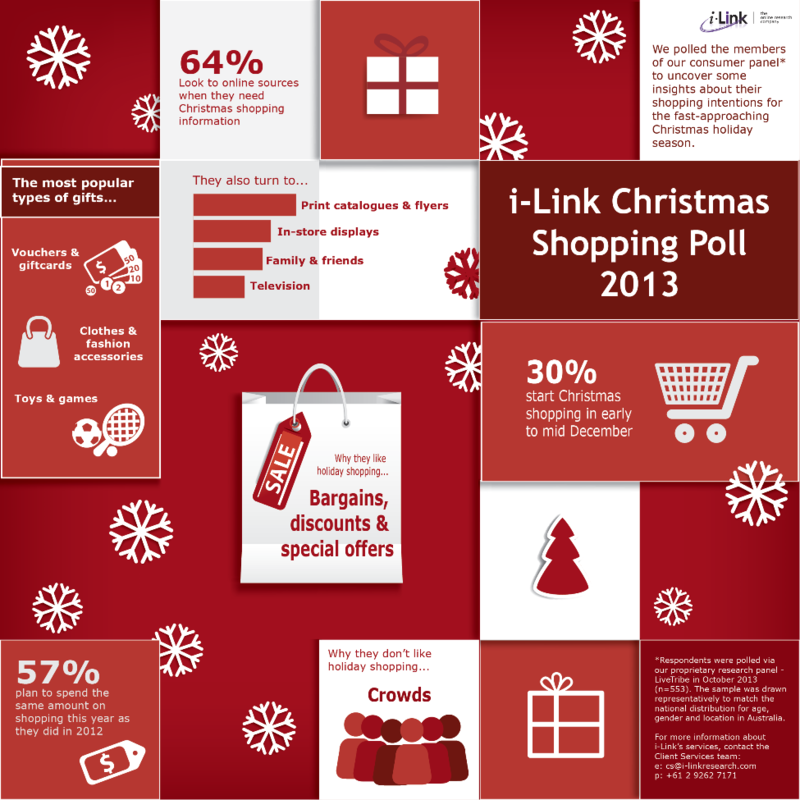 Here's a sneak peek at the results of our annual Christmas shopping poll, conducted in early October. Stay tuned for the full report of the study coming very soon!